According to the Chinese zodiac, 2018 will be the Year of the Dog, but what does that mean? 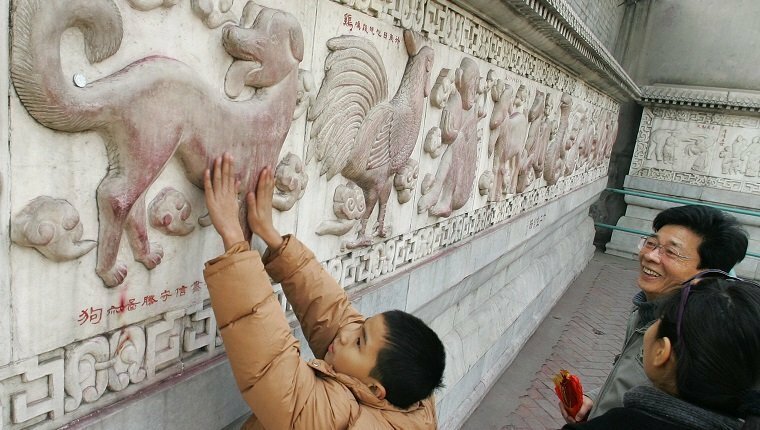 Well, like the traditional western zodiac, the Chinese zodiac is made up of twelve signs (although the modern western zodiac has been updated to include a thirteenth). However, unlike the signs in the western zodiac, signs in the Chinese zodiac are not designated by the monthly positions of the sun and constellations, but are instead based on the yearly Chinese lunar calendar, which is determined by the movement of the moon. This rarely lines up with the January 1st start of the new year on the Gregorian calendar that most of us use, so even though a baby might be born in the year 2018, they might not actually be born in the Year of the Dog, and some babies born in 2019 will have the dog as their sign. 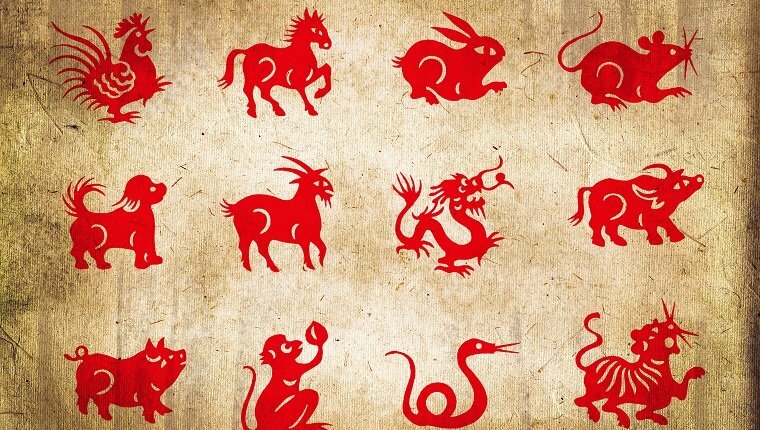 The twelve signs of the Chinese zodiac are all animals. The dragon is the only mythological animal, while the rest are creatures seen in nature. The signs are cycled through and repeated every twelve years, and the dog is the eleventh sign. Additionally, each year is designated by one of five earthly substances referred to as “elements,” which include gold (also called metal), wood, water, fire, and earth. 2018 will specifically be an Earth Dog year. What Does The Year Of The Dog Mean Mathematically? The Year of the Dog begins on February 16th, 2018 and ends February 4th, 2019, so any babies born between those dates will have the dog as their Chinese zodiac sign. This will be the first Year of the Dog in twelve years. 2018 is further designated as an Earth year, which is one of the five elements that are also cycled through in the Chinese zodiac. An Earth Dog year only comes around once every 60 years. So if you were born between February 18th, 1958 and February 7th, 1959, this will be first time you will have been alive during a year that shares your exact birth sign since you were born. You will be extremely lucky if you live to see the next Earth Dog year in 2078. 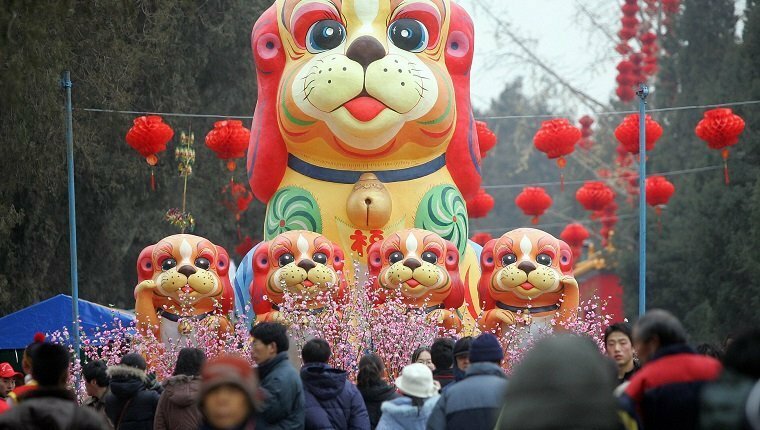 What Does The Year Of The Dog Mean Astrologically? We all know that dogs, as our best animal friends, are loyal, friendly, and kind. People born under the sign of the dog are said to share those traits. They are honest, easygoing, and helpful to others. They are less likely to seek money and power and are more likely to try and make the world a better place. On the other hand, they may be critical, stubborn, and cold at times. Dogs can have difficulty communicating and may fall into pessimism when they feel doubt, but if they can live a good, quiet life, they will have a positive outlook. These personality traits also vary based on the lunar month of the year in which dogs are born, too. Some fellow Earth Dogs include Madonna and Michael Jackson. Other people born under the sign of the dog in non-earth element years include Steven Spielberg, Justin Bieber, Winston Churchill, Elvis Presley, Donald Trump, Bill Clinton, and Mother Teresa among others. Dogs’ lucky numbers are 3, 4, and 9, and unlucky numbers are 1, 6, and 7. Lucky colors are red, green, and purple, while blue, white, and gold are unlucky. Dogs are said to be romantically compatible with people born under the sign of the rabbit, but not with those born under the dragon, goat, or rooster. Not only does the year play a part in the destiny of a person born with the dog as their sign, but the time and date are also factors. Those born between 9 AM and 1 PM, as well as those born between 3 PM and 5 PM are said to be the most likely to achieve success. Those born on the 1st, 6th, 7th, 17th, 21st, 24th, 26th, 28th or the 30th day of the month in the Chinese lunar calendar are said to be the luckiest. What Are The Predictions For 2018, The Year Of The Dog? Unfortunately, 2018 is said to be an unlucky year for people born under the sign of the dog. In Chinese astrology, years that share your birth sign are thought to bring bad luck. It is recommended that dogs stay calm and try to relax during this time. New industrial projects and developments in energy are predicted to be successful in 2018, while endeavors that are based on greed and individual drive will likely be rejected. Familial relationships will be of importance during this year. It’s also a good time to make lifestyle changes, such as quitting smoking or starting a new business, though it may also be a time filled with short periods of loneliness or melancholy. That said, this could be a year of hope, filled with dialogue that helps cultures achieve solidarity and reject indifference. 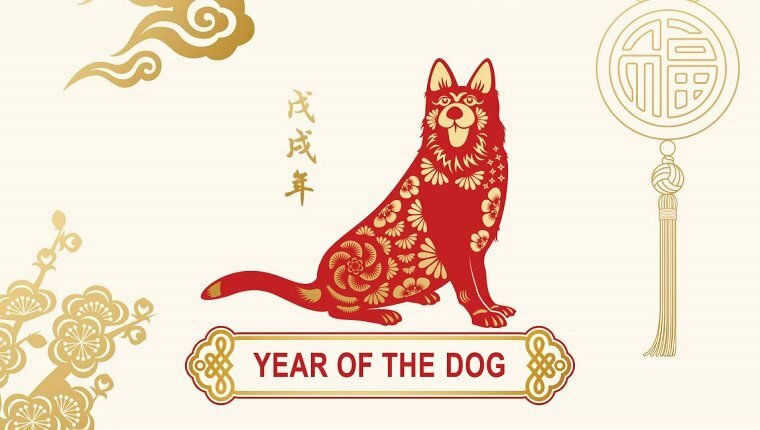 What do you think will happen during the Year of the Dog? Do you know anyone born in a Year of the Dog whose personality fits their astrological sign? Let us know in the comments below!